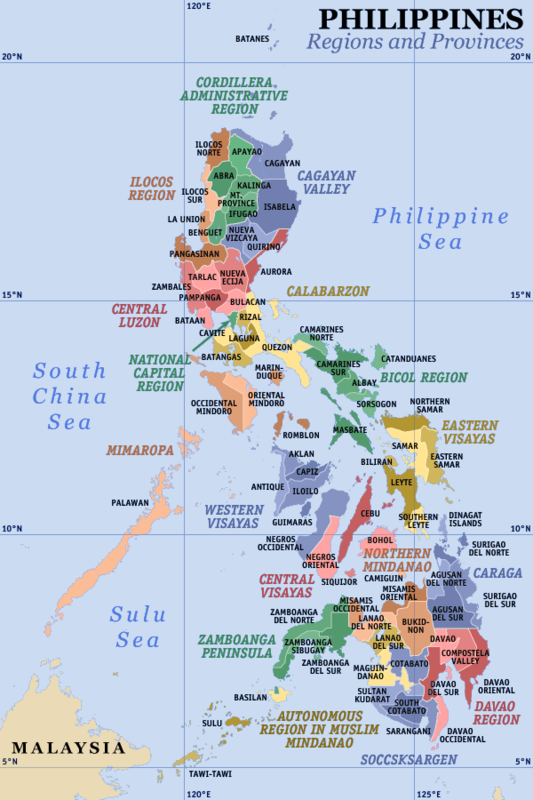 The Philippines is one of the most dynamically developing Asian economies. In 2017, the Philippines’ GDP increased by 6,7%, which was one of the best results in Asia. The Philippine economy is mainly driven by internal consumption, due to a large market of about 105 million consumers. The society is one of the youngest in the world with an average age of 27,5. As a member of the Association of Southeast Asian Nations (ASEAN), the Philipppines also benefits from the economic opportunities offered by the free trade zone. In 2017, the value of trade between Poland and the Philippines amounted to only 420 million EUR, of which exports from Poland accounted for only 50 million EUR. The opening of the Polish embassy in Manila in January 2018, the involment of Polish firms in the development of transport, food and environmental technologies, as well as the use of the EU-Philippines Partnership and Cooperation Agreement in March 2018 and the intensification of activities promoting Poland in the Philippines may contribute to the development of bilateral economic and political relations. All these activities allow to create a favorable atmosphere for cooperation including economy, culture and education. Source: Bulletin, 22 May 2018, The Polish Institut of International Affairs.